Home | News | Ashcroft make more charity donations! Ashcroft make more charity donations! As a company we are always more than happy to help our customers in whatever way we can especially with charity donations. Our long standing customers South & City College Birmingham are taking part in a 100 mile Velo Cycle in aid of Cure Leukaemia. A team of 15 staff members and students will take part in the cycle alongside, ex-Aston Villa, Liverpool and Republic of Ireland footballer Steve Staunton – and ex-olympic runner Phil Brown. The college has been closely effected by Leukaemia after the loss of one of their college managers just over a year ago. The Cycle will take place on Sunday 12th May 2019. They are hoping to raise over £50,000 for this fantastic cause and if you would also like to donate to them the visit their Just Giving page. 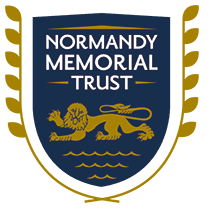 We have also given generously to the Normandy Memorial Trust. There is no permanent British Memorial to the 22,442 men who gave their lives during the D-Day landings and the Battle of Normandy. 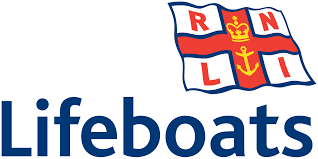 This wonderful charity are committed to making sure that the 22,442 men who fought gallantly on the beaches of Normandy. The location of the memorial which has been selected by the Trust is a ﬁeld overlooking “Gold Beach” in the town of Ver-sur-Mer. In addition to the beach, the site aﬀords a clear view of the remains of the Mulberry Harbour off Arromanches. If you would also like to donate to this charity you can visit their Just Giving page. ← New 2019 postal rates effective today!